Every delivery service requires a great planning, organizing and correct execution, beyond this delivering the products in exact condition in significant. 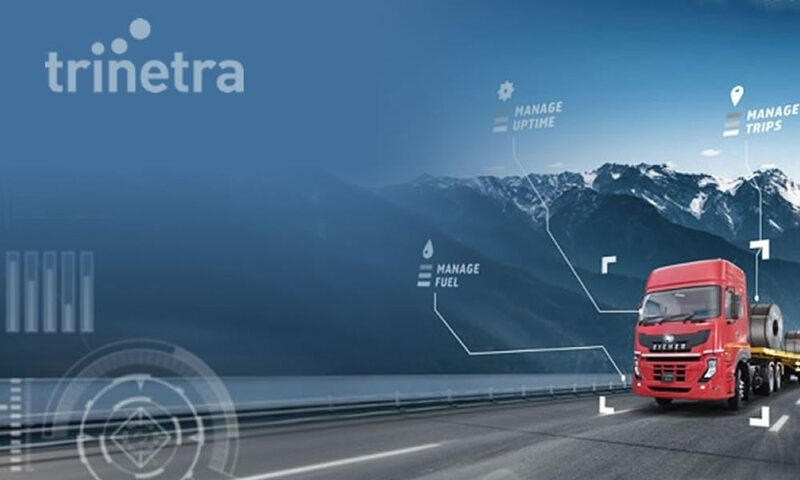 Temperature monitoring has now become an integral part in transporting and delivering refrigerated goods. 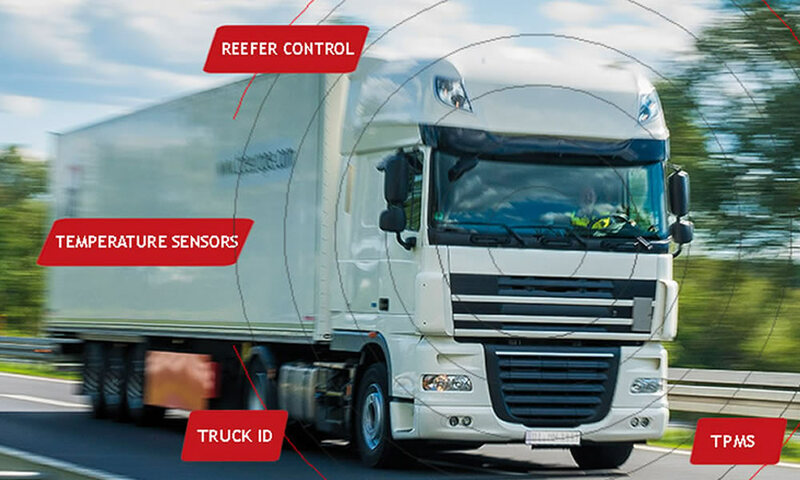 In this technical age all operators/fleet owners virtually need assistance to track their vehicle’s temperature when carrying frozen / chilled goods, as perishable goods being transported to long distance places constant temperature monitoring and maintenance is necessary to ensure proper delivery with exact condition. Temperatures cannot be monitored with any device, an intelligent system is required to match up with the accurate level that has to be maintained, to properly keep perishable goods in freshest condition. Customer satisfaction is what every business owner ultimately need; customers will get satisfied only when they receive their product in what way they expect. Is there any solution which assists all these and uncovers temperature tracking complexities? 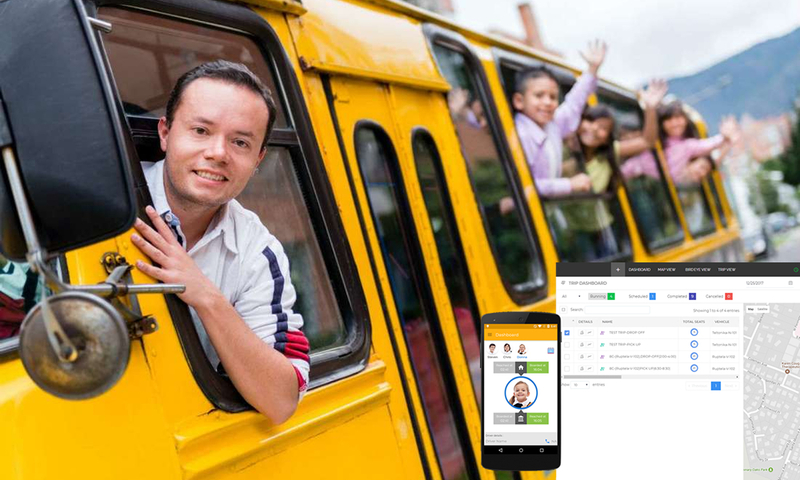 The right choice is to deploy GPS vehicle tracking system, these are not only equipped to monitor and manage vehicles activity but also the intelligent involvement of tracking devices exactly senses temperature inside the vehicle and maintains the same upto pre-defined threshold. 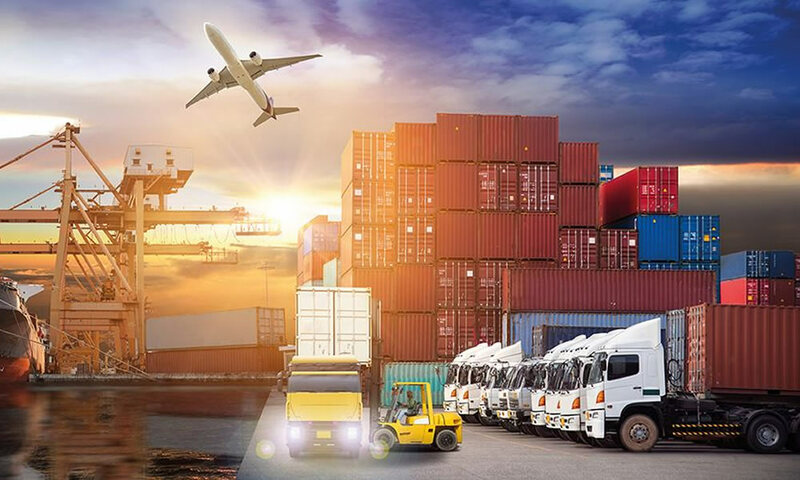 Temperature sensors integrated in GPS Tracking system helps to monitor real-time temperature and also provides GPS-based fleet information, with temperature control objectives. Temperature sensor in fleet vehicle tracking allows fleet managers to get real-time temperature, location, status and history reports. These informations enable to identify location and status of each fleet, and ensure proper temperature control. Sends immediate notifications when temperature goes beyond threshold values and when vehicledeviates from preset route. Alerts when container doors are opened at unauthorized location and if vehicle stops in unscheduled stops. Real-time location tracking of vehicles using digital maps & temperature monitoring pre-defined intervals. Trip report with details of routes taken, stops and unscheduled stops. 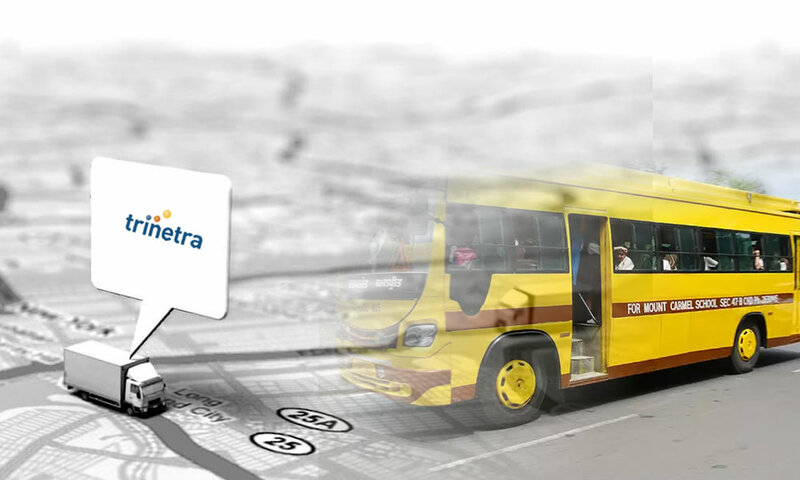 Trinetra Wireless crafted in a best way especially dealing with Vehicle tracking solutions will be your all time service for every tracking need. Get to know more about vehicle tracking leave us an enquiry.